Welcome to For a New You! Located in Holliston, For a New You is your personal secret source to looking younger, appearing more youthful and feeling better. By visiting our MedSpa in Holliston, you can embark on a journey to great looking skin and body using the latest treatments. Give your skin and body a restorative, rejuvenating treatment that will leave you feeling and looking great! At For a New You, your Holliston MedSpa, we can assure you that you are in good hands. We look forward to meeting you and enhancing your natural image with the latest medical technology in a spa-like setting.We understand that effective beauty therapy can make you look younger and this can make you feel more beautiful and confident. Our unique medical spa in Holliston offers a thoughtful assembly of services and products to help you look and feel your best. You can learn about the many treatments we offer by visiting our services page. 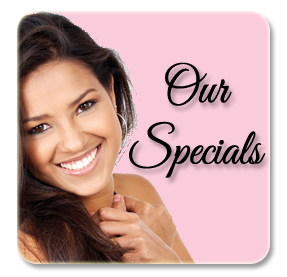 Some of our specialties include Platelet-rich Plasma(PRP), Laser Hair Removal, Botox, Dermal Fillers, Kybella, PDO Non-Surgical Facelift, Chemical Peels and More. Interested in bringing out your best smile? Visit our dental website by clicking here. Barbara Preussner, D.M.D. is a 1988 graduate of Tufts University School of Dental Medicine. 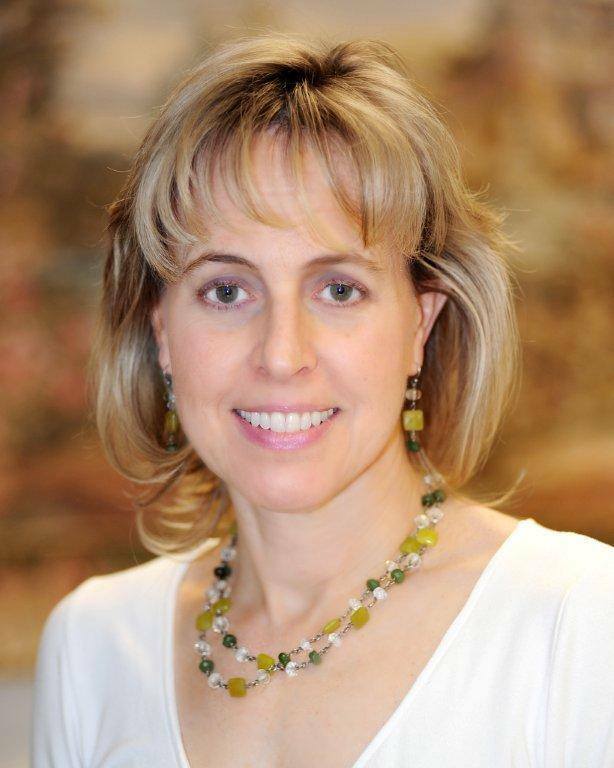 She established her private practice in 1990 and has been practicing in Holliston, MA since 1991. Her philosophy is to serve her patients with the finest personal care possible.